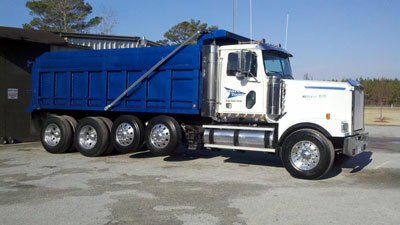 More Tons LLC is a dump truck company providing hauling of rock, dirt, sand, gravel, debris, and asphalt. Our principal service area is in Eastern North Carolina... specifically North of Wilmington, South of Greenville and East of Goldsboro. We do travel beyond these points, if needed. 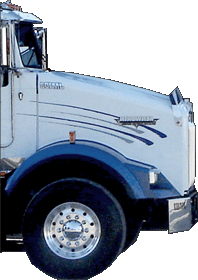 We provide hauling for the NCDOT, Contractors, Individuals and all of the local Military Bases. More Tons LLC is a DBE/WBE certified company with the state of NC. If you need help meeting your NCDOT requirements, please give us a call at 910-455-5775. More Tons LLC has grown to a fleet of 11 trucks. We are proud to serve Eastern North Carolina with integrity and careful attention to customer service. We are dependable and competitive.